BCD Travel is the world’s largest privately held travel management company (TMC). Their aim is to help companies to get the most of their travelling expenses. Putting Corporate Social Responsibility (CSR) at the core of their managing strategies, they make sure that the on-the-road employees of their clients are safe and productive. The company also provides them with advice on how to make good choices in regards to safety, sustainability and cost effectiveness. Since 2007, BCD Travel engaged actively with CSR approaches. “At BCD Travel, CSR covers people, the environment, ethical business practices, information security, data protection and philanthropy. All these aspects of CSR are important to our employees, our customers and our brand”, explained Sharon Dirks, the Senior Manager of Global Corporate Social Responsibility. 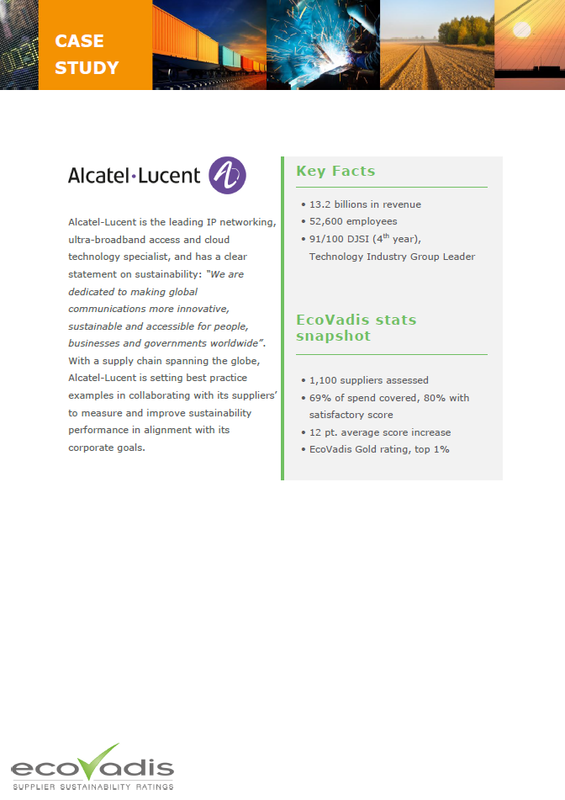 In 2016, their valuable efforts made them the first TMC to earn EcoVadis’ highest rating. 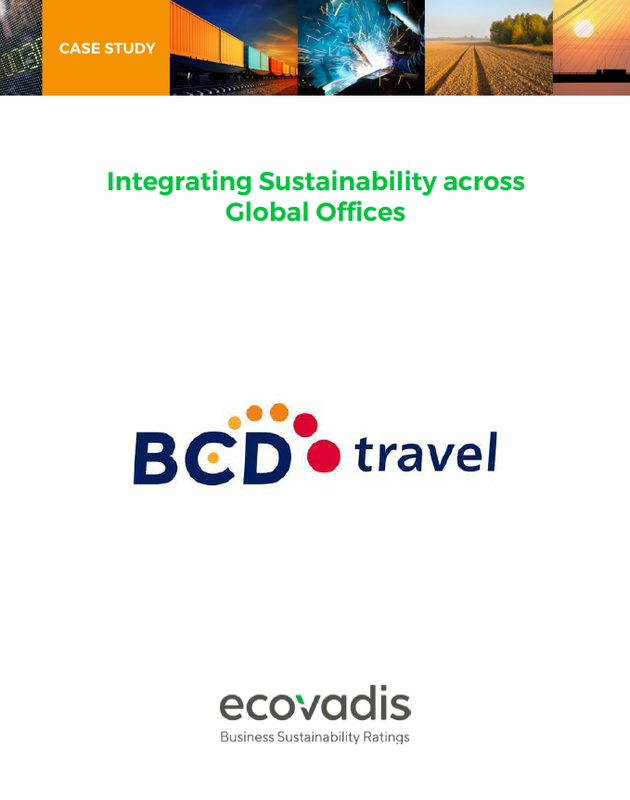 Through constant and steady EcoVadis assessment, BCD Travel gained the tools to increase their CSR performance beyond the ‘’go-green’’ concept. 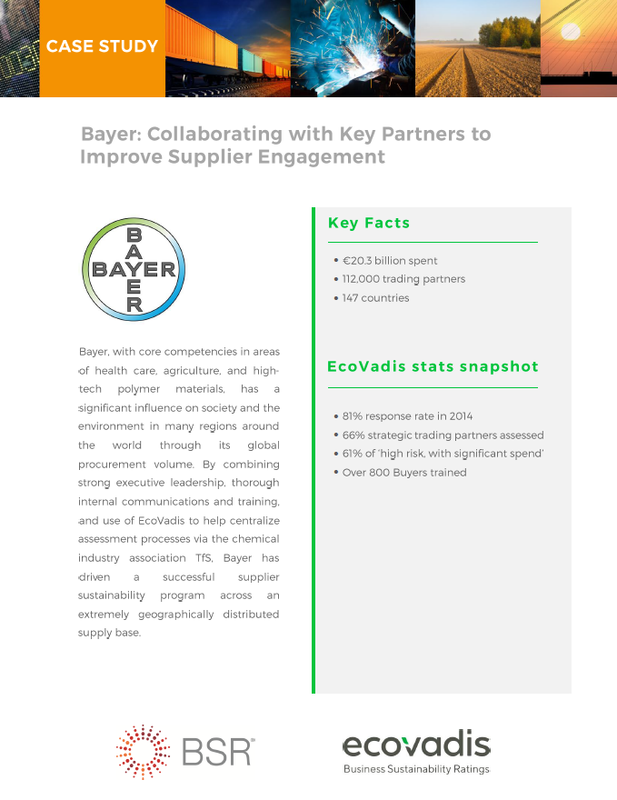 The company managed to educate and engage their employee, integrate CSR goals in their supply chain and work towards sustainability. Download this case study to learn more about how BCD Travel has continuously, and successfully, integrated CSR pratices within their business.